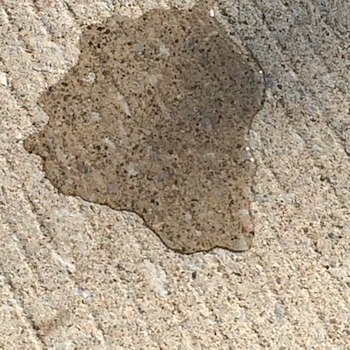 In addition, as bridges tend to freeze before roadways, an abundance of deicing chemicals are used to melt slippery surfaces. The caustic nature of deicing chemicals can unfortunately create concrete scaling, which further accelerates surface deterioration. 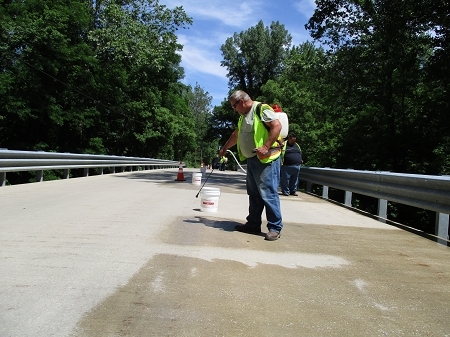 After using a coating product for a few years, the Tippecanoe County Highway Department (TCHD) researched alternatives that would last longer. It began to incorporate the penetrating Trojan Masonry & Concrete Sealer into the department’s Bridge Deck Sealing Program in the summer of 2014 and has thus far sealed 83 concrete bridge decks.